Lima police have arrested John Edward Jackson, 63, for the armed robbery of the Superior Credit Union on Kibby Street Tuesday afternoon. 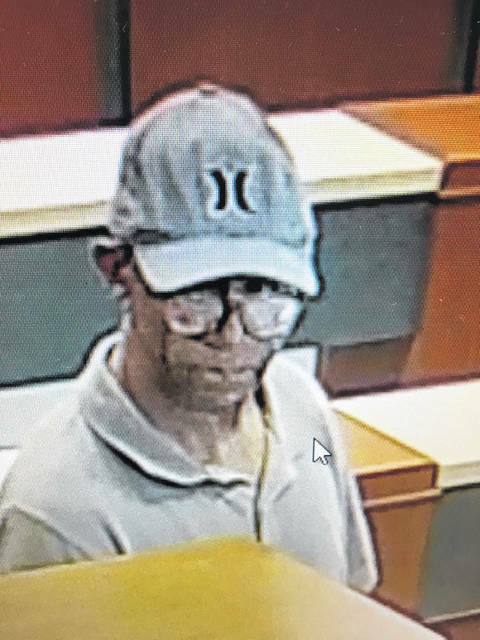 Closed circuit video shows John Edward Jackson, 63, prior to robbing the Superior Credit Union on Kibby Street in Lima. He was captured three hours later at a home in the 900 block of Greenlawn Avenue in Lima. LIMA — A Lima man faces charges of suspicion of aggravated robbery after he allegedly robbed the Superior Credit Union at 1205 E. Kibby St. The robbery occurred at 4:20 p.m. Tuesday. According to Lima police, the suspect, John Edward Jackson, 63, entered the credit union, passed a note indicating it was a robbery and acted as if he had a weapon under a small green towel. Jackson got away with an undisclosed amount of money and fled the credit union on foot in a northeasterly direction. He was found three hours later inside a house in the 900 block of Greenlawn Avenue. https://www.limaohio.com/wp-content/uploads/sites/54/2018/08/web1_BankRobbery-1-toned-2.jpgLima police have arrested John Edward Jackson, 63, for the armed robbery of the Superior Credit Union on Kibby Street Tuesday afternoon. 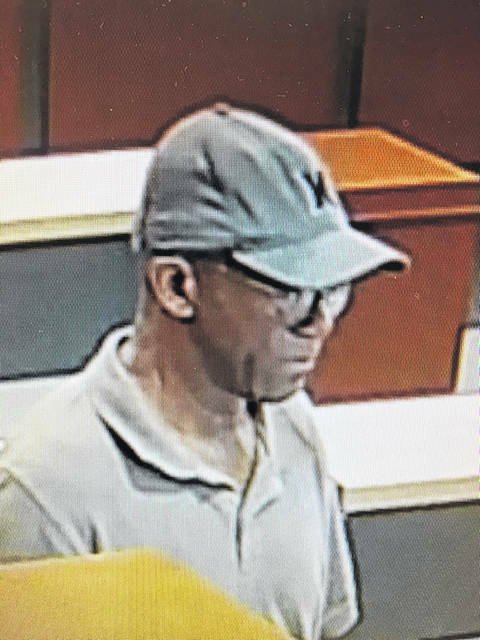 https://www.limaohio.com/wp-content/uploads/sites/54/2018/08/web1_BankRobbery-2-toned-2.jpgClosed circuit video shows John Edward Jackson, 63, prior to robbing the Superior Credit Union on Kibby Street in Lima. He was captured three hours later at a home in the 900 block of Greenlawn Avenue in Lima.